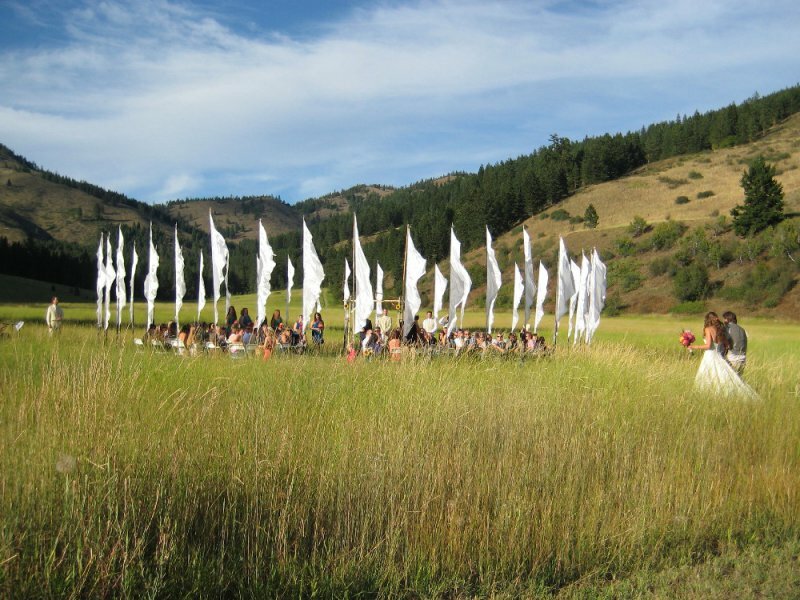 There have been many ceremonies held at Skalitude over the years, and together they have imbued the land with even more Sacredness than was here already. 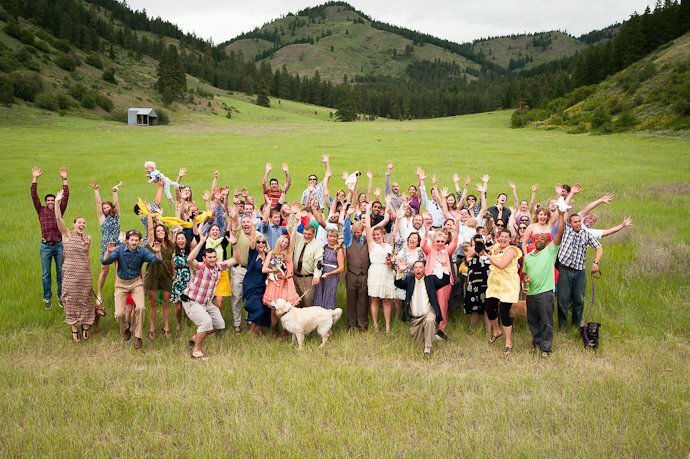 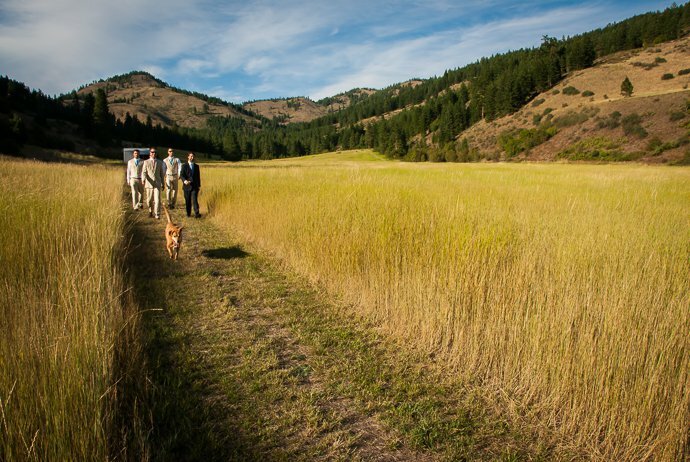 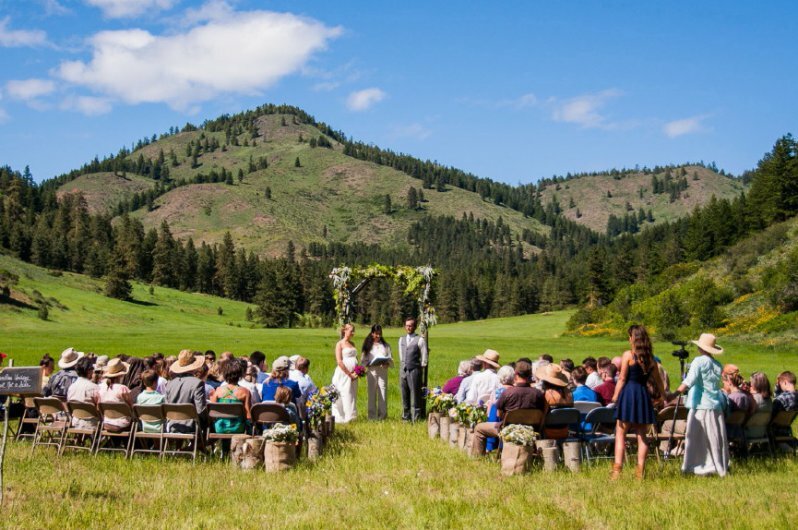 We at Skalitude consider the meadow especially as Sacred Ground, and love hosting weddings as a way to share and expand the Love and Joy that have been planted here! 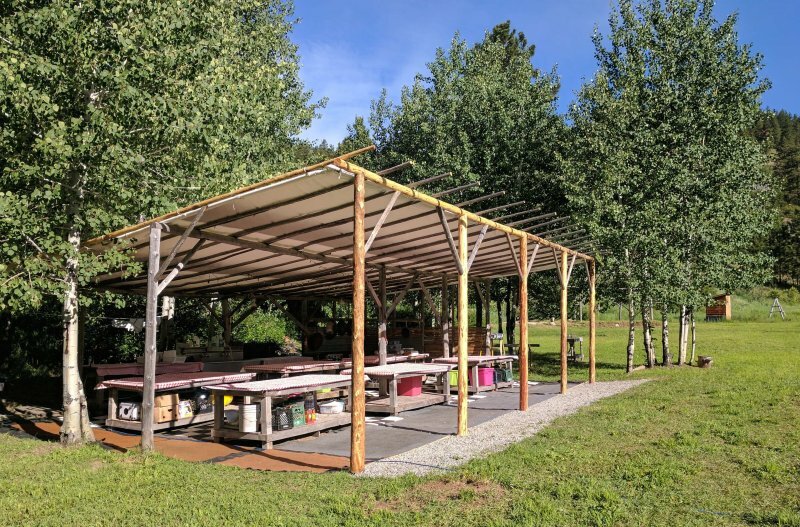 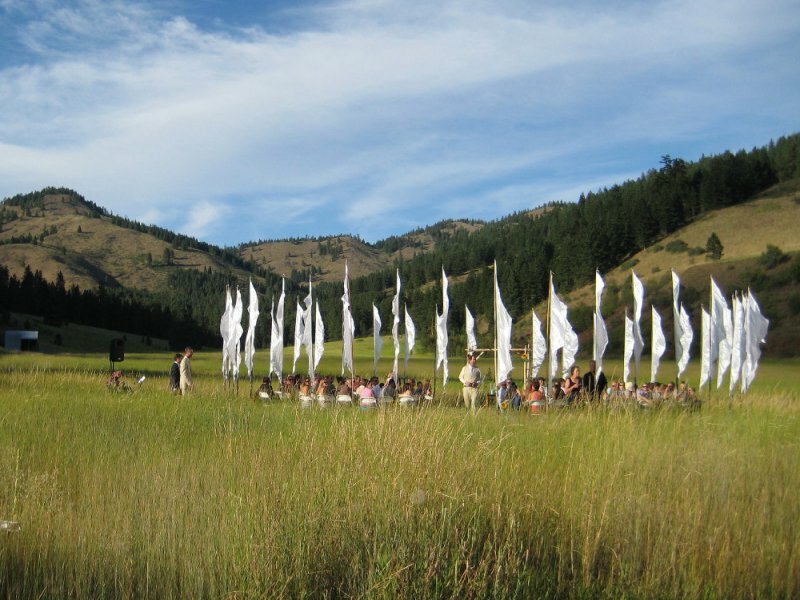 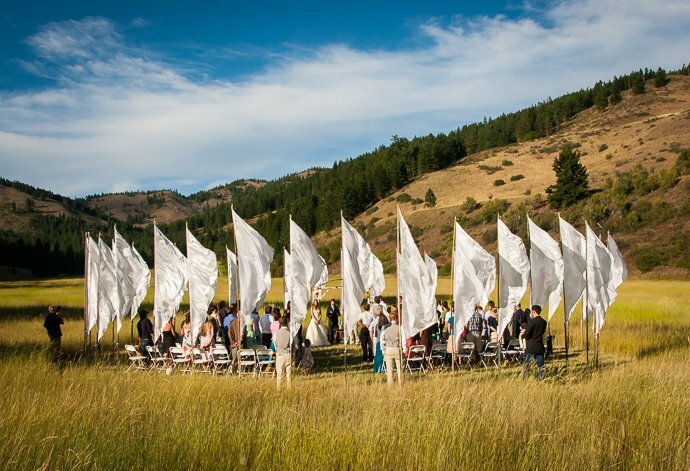 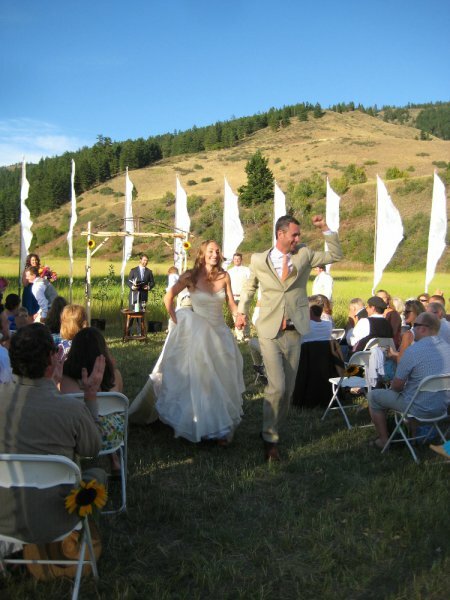 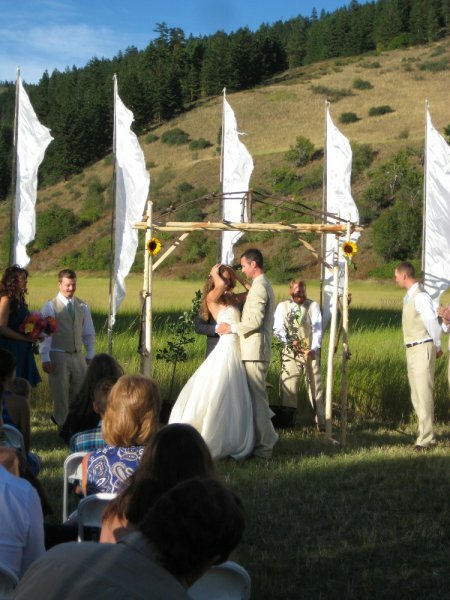 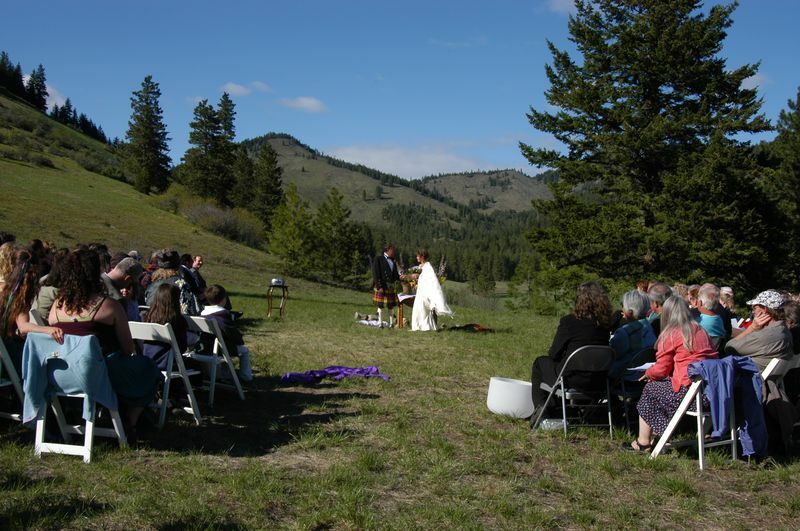 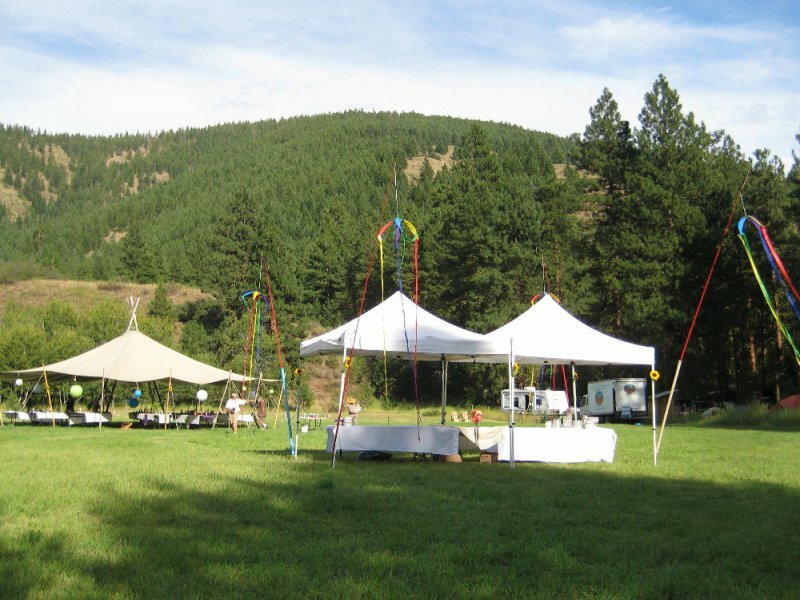 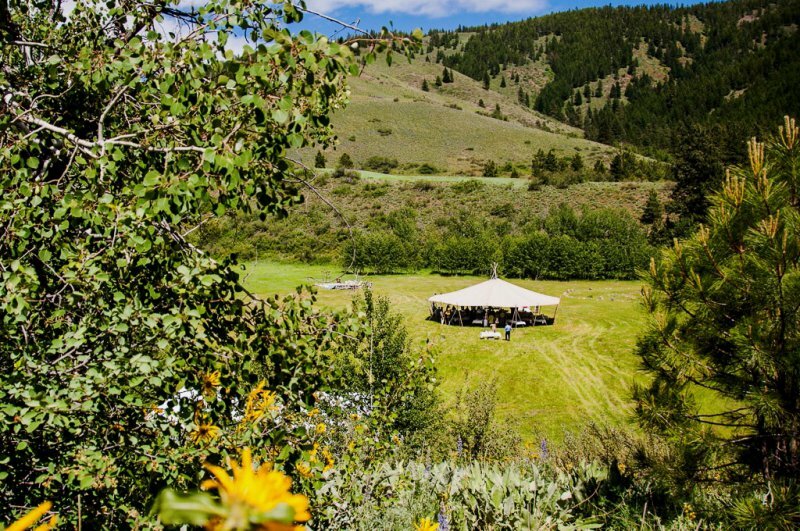 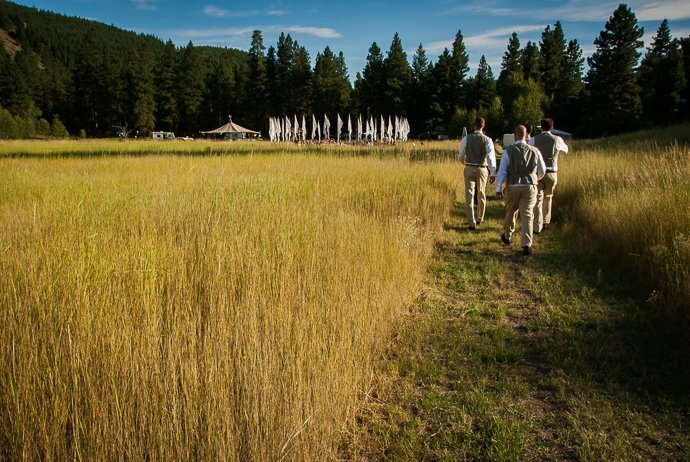 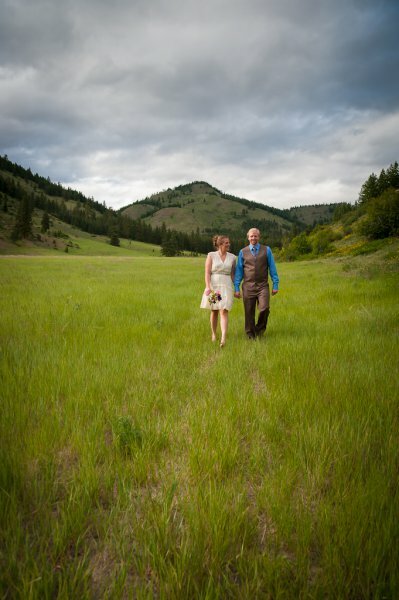 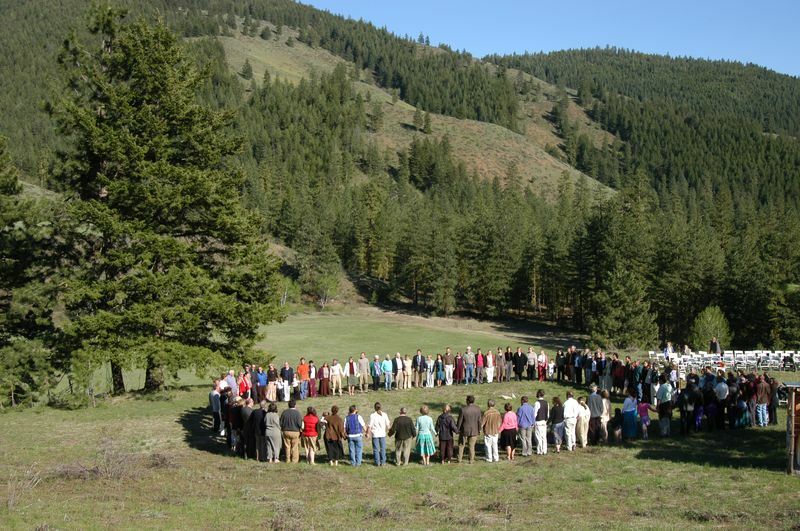 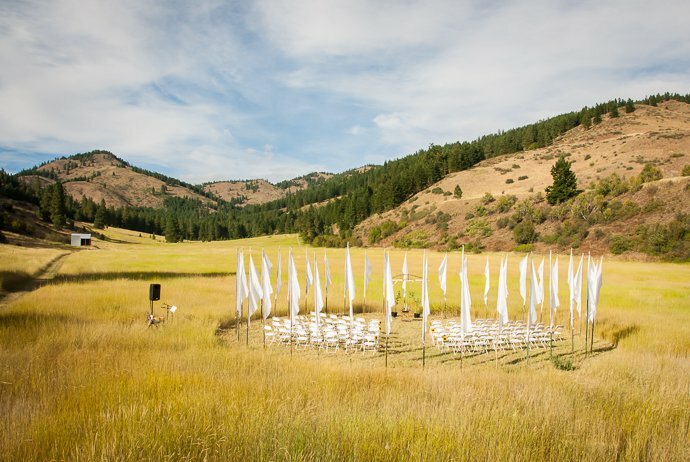 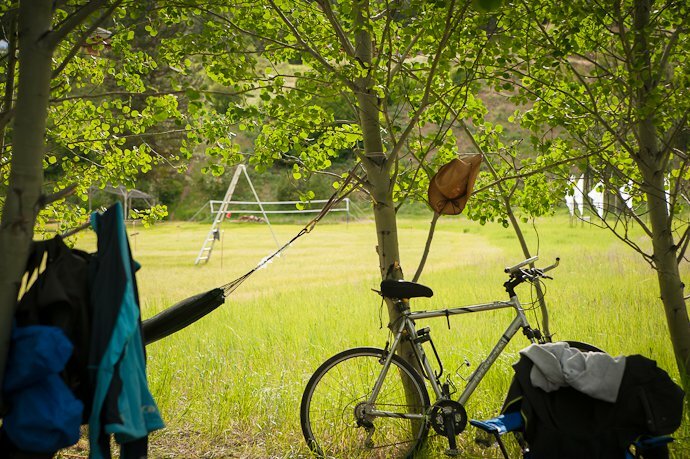 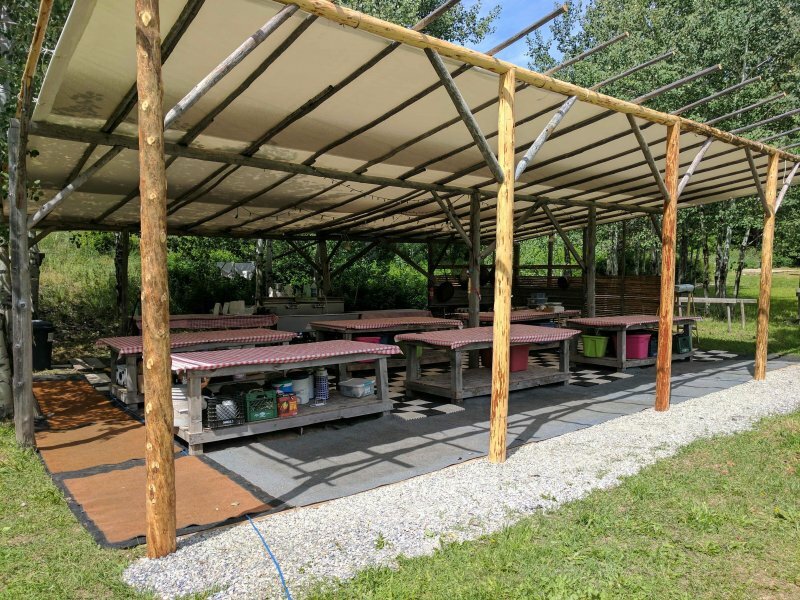 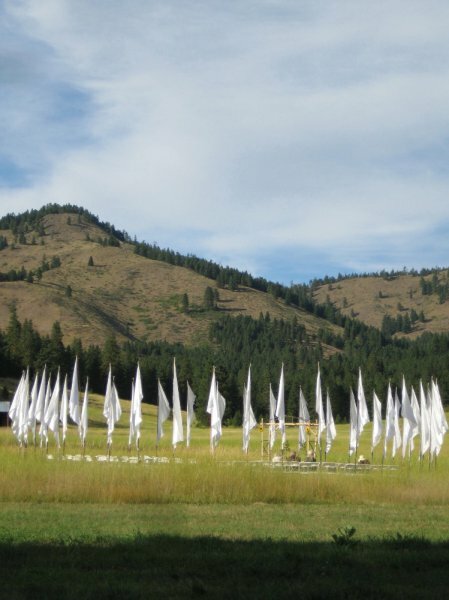 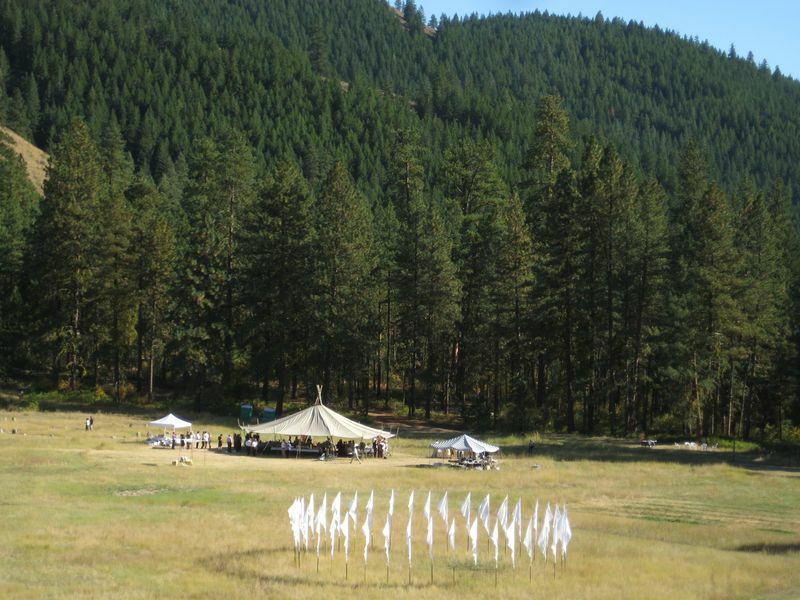 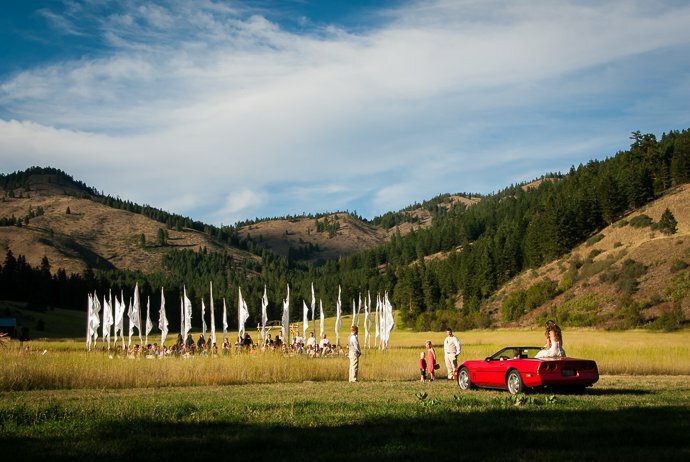 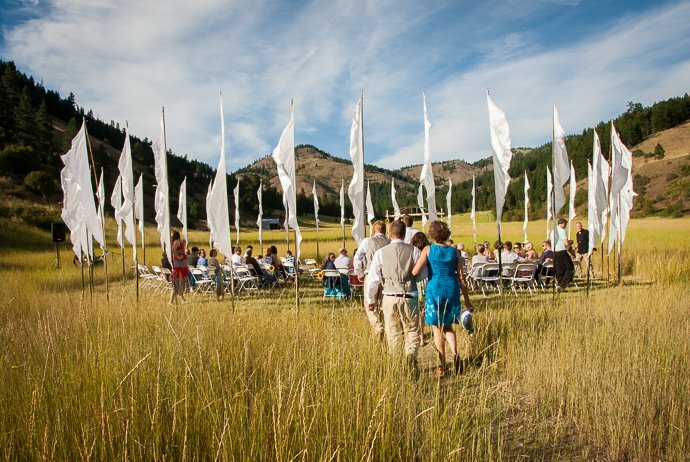 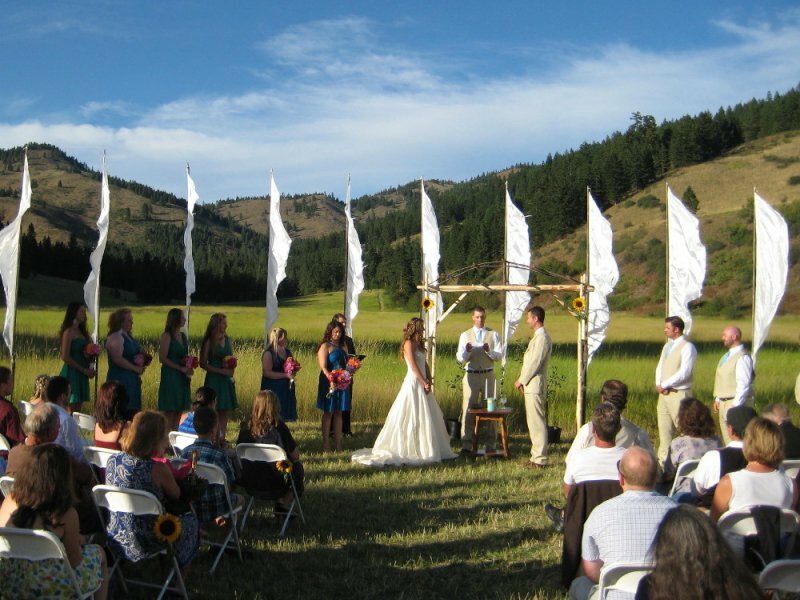 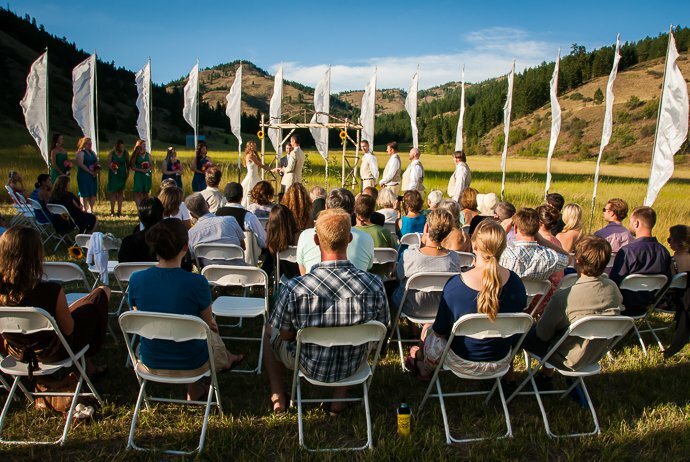 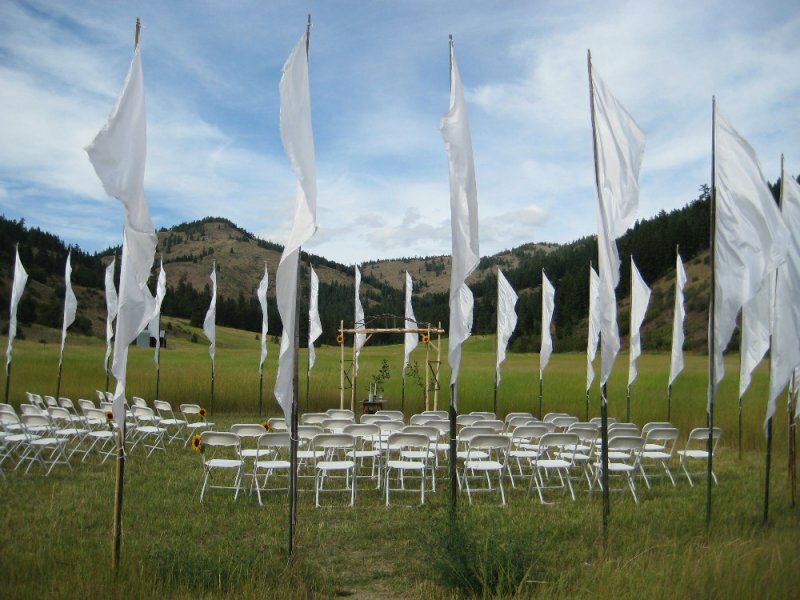 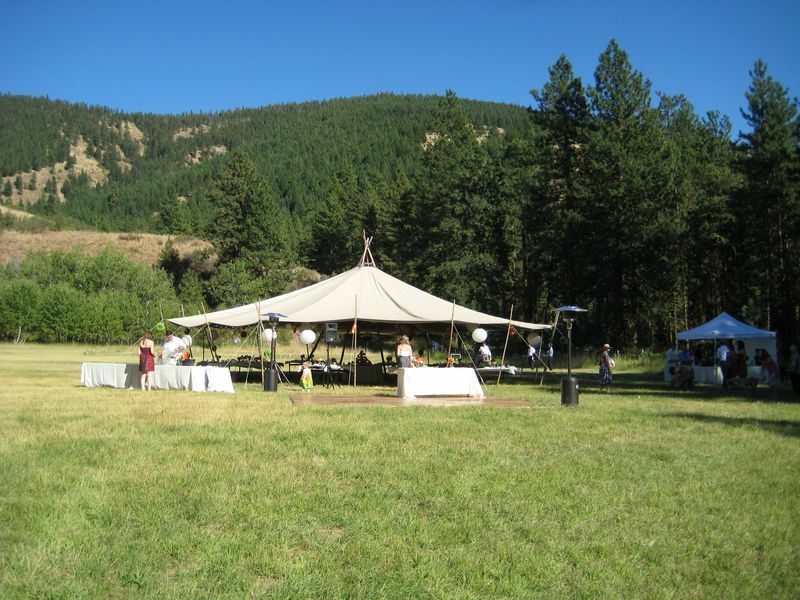 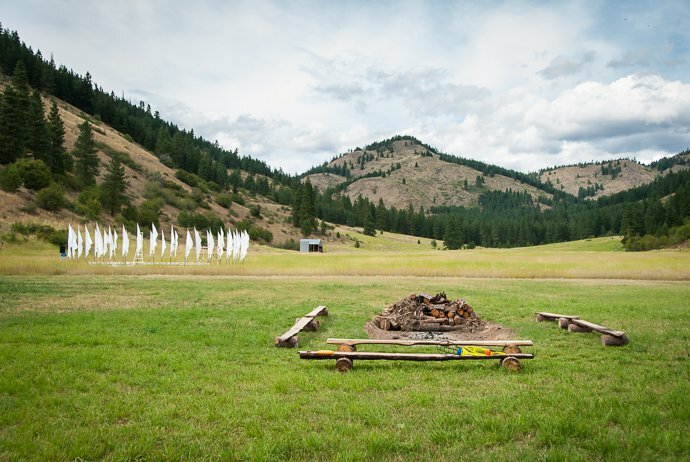 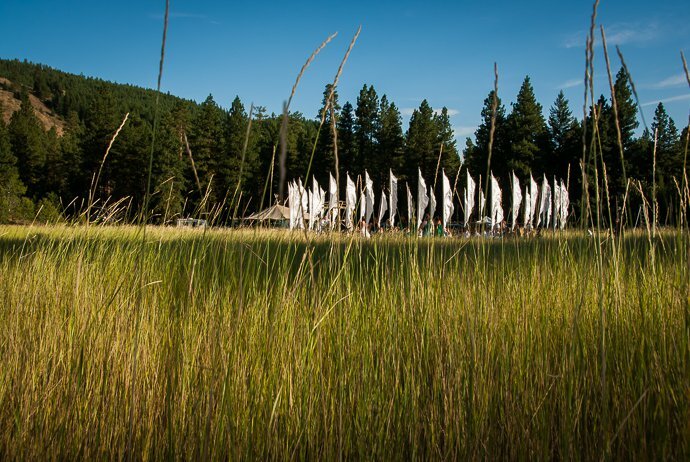 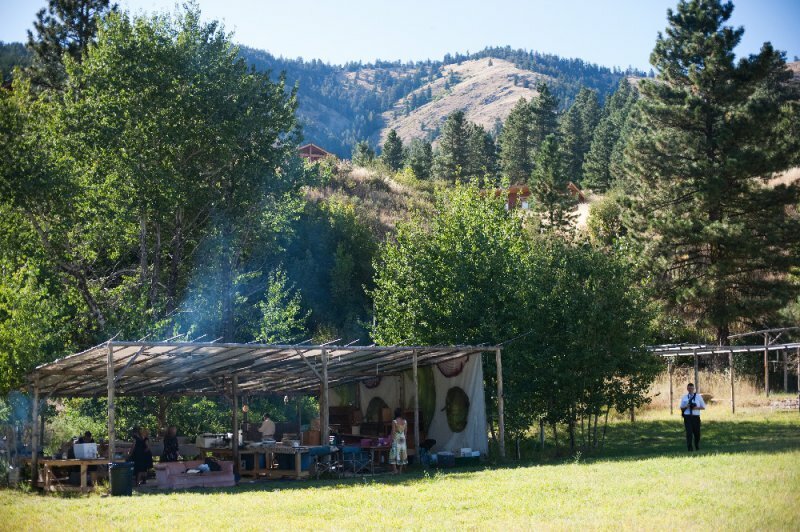 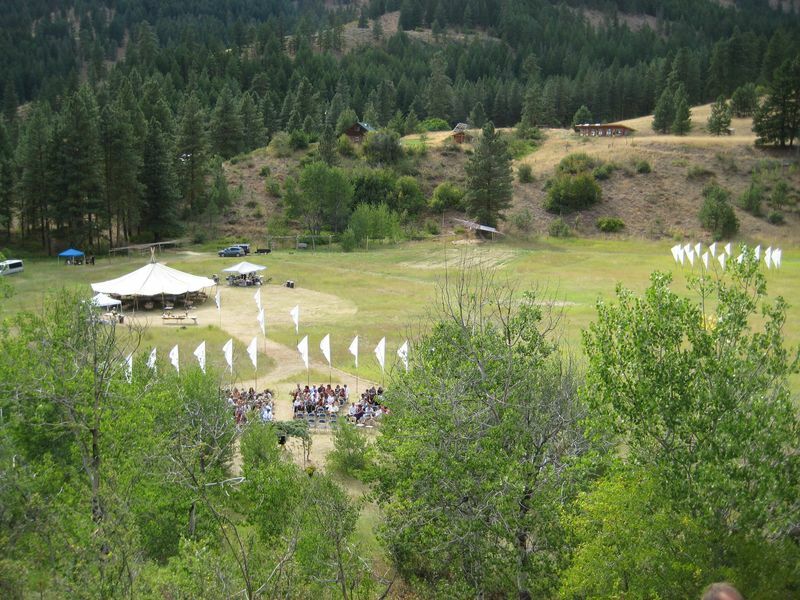 There are numerous ceremony sites to choose from in the meadow, from the Aspen Grove, the Flag Circle, the Stone Circle (Medicine Wheel) or with Mount Panchenmama as the backdrop. 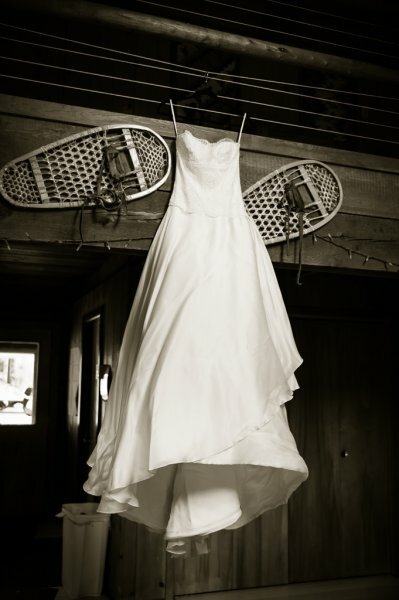 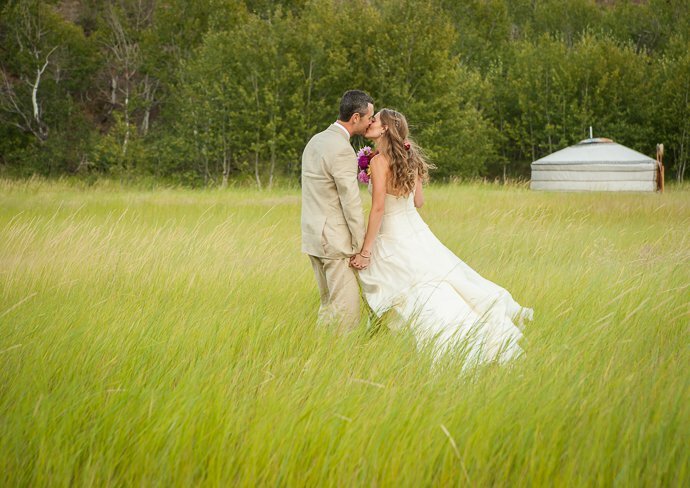 Our basic wedding package is $3,950 and is available from mid-May to mid-October. 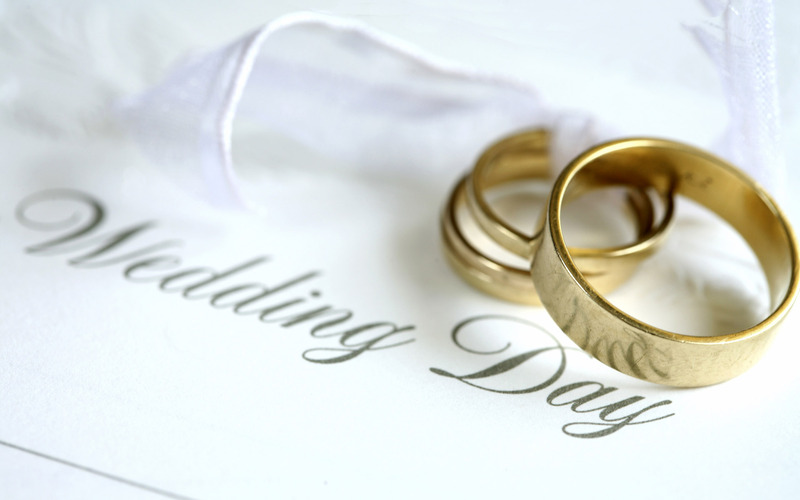 We can host smaller weddings at other times of year, please contact us for a specific quote. 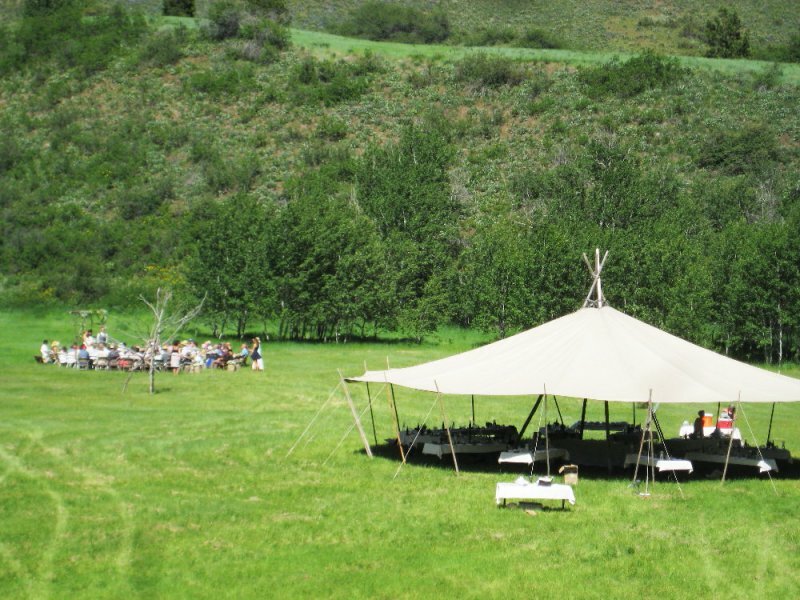 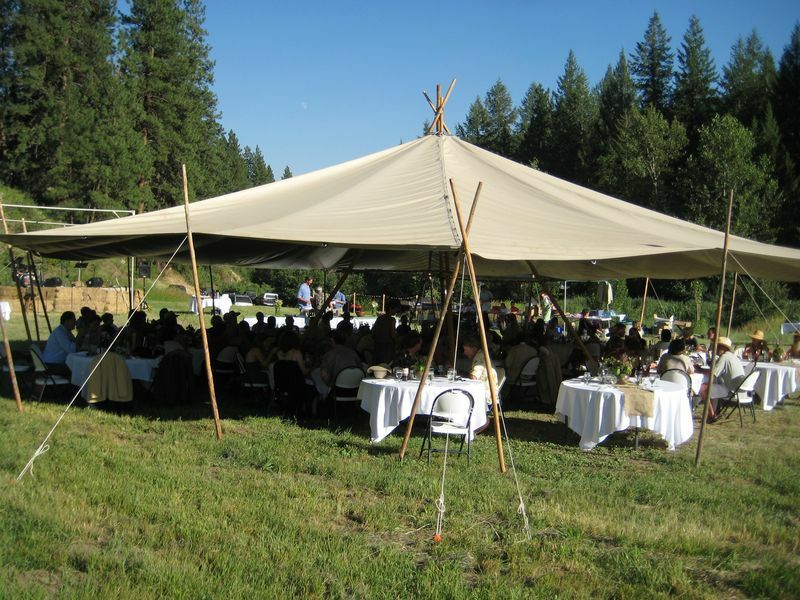 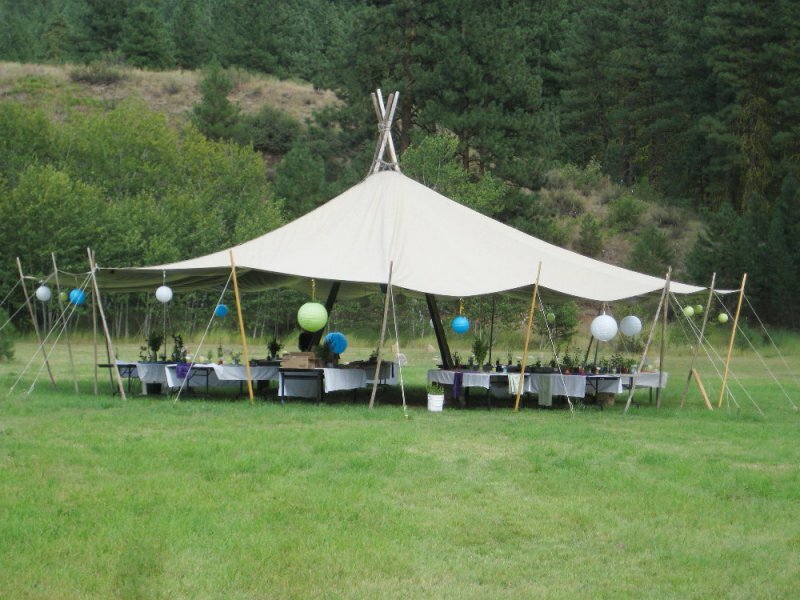 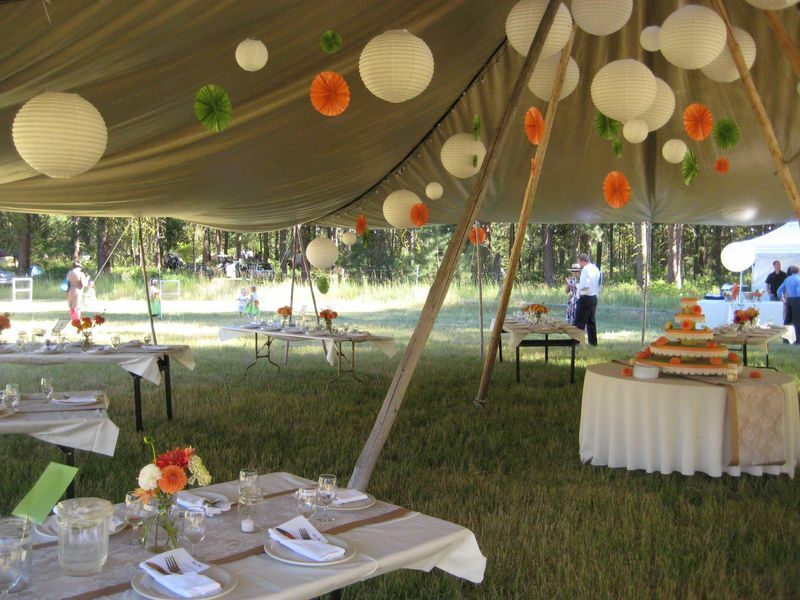 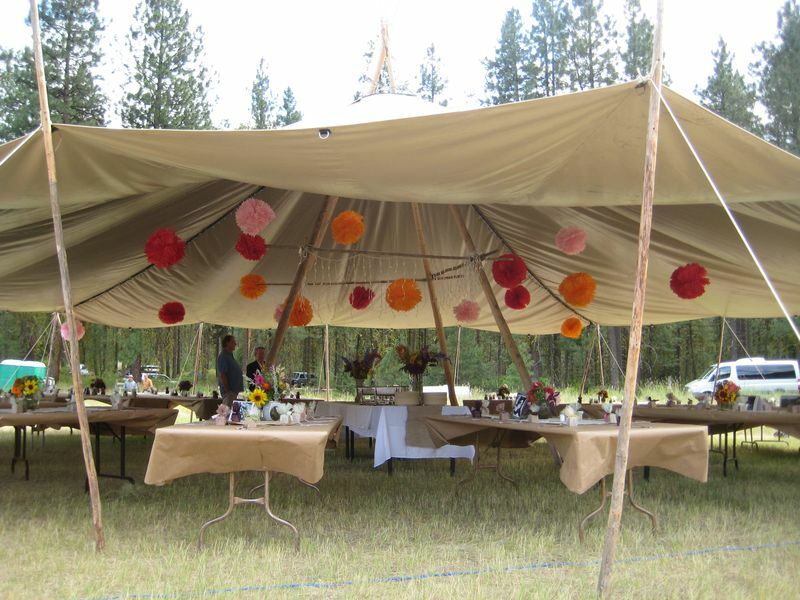 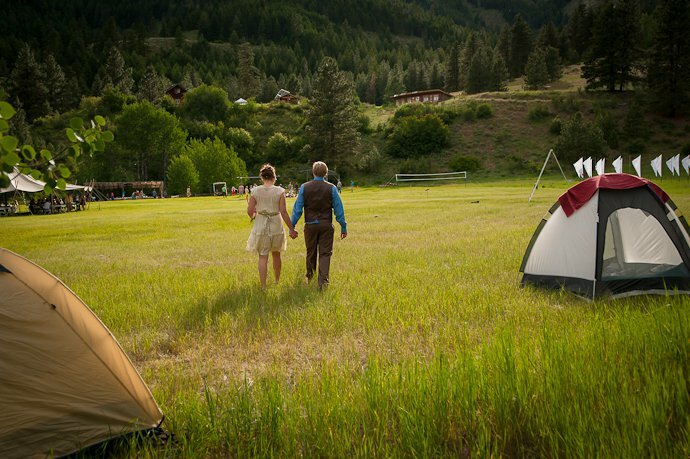 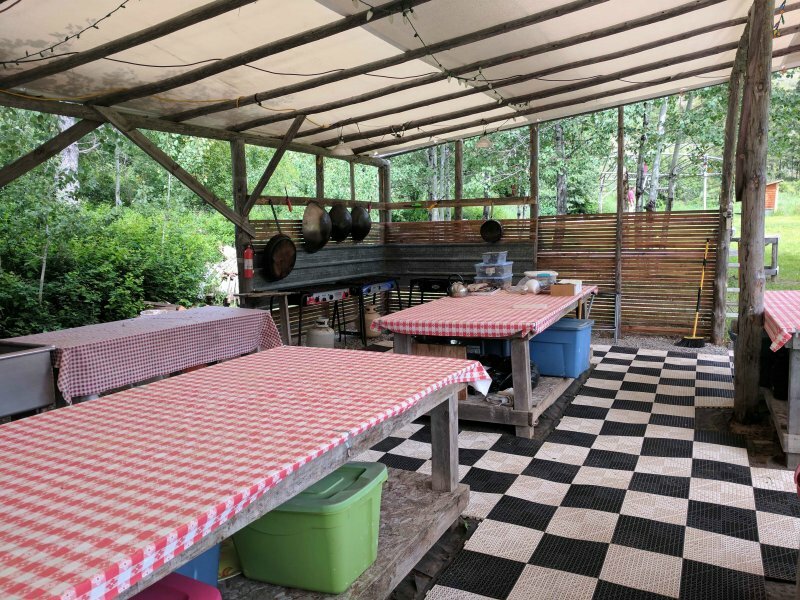 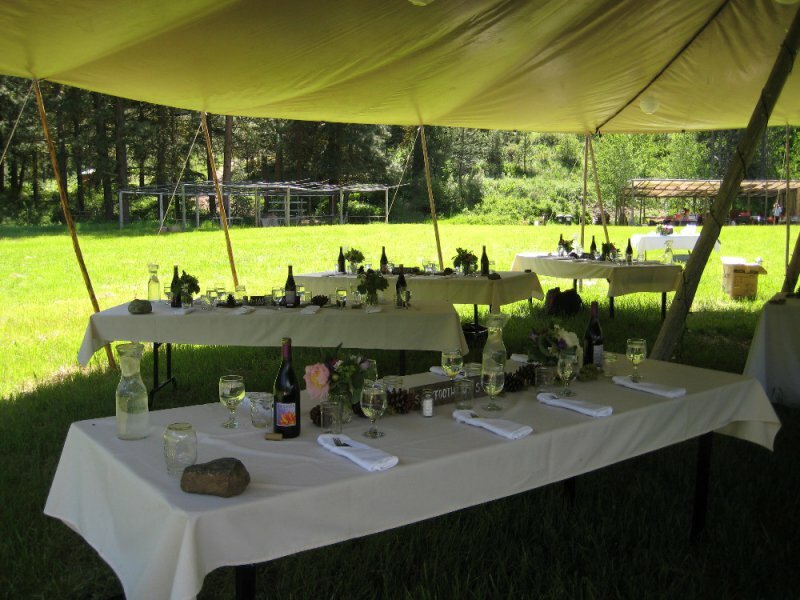 There is plenty of camping space to accommodate overnight guests for larger wedding parties. 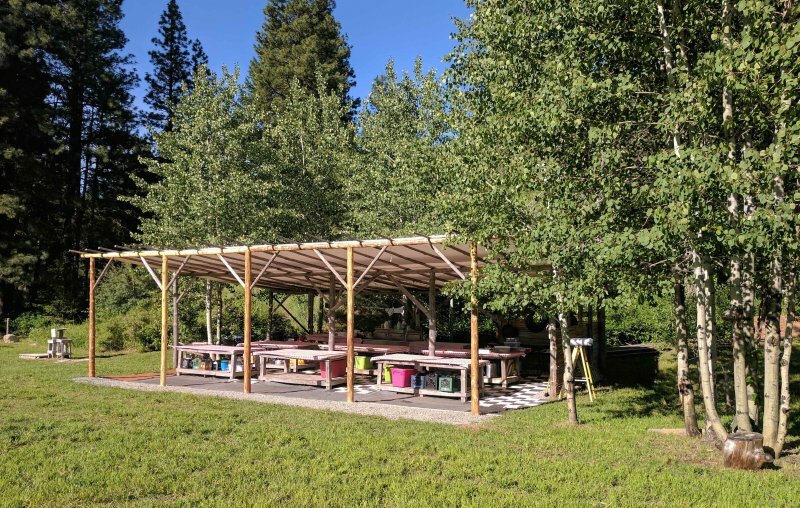 It is preferred that campers pay in advance either by check or paypal, the rate is $20/night for adults and $10/night for children. 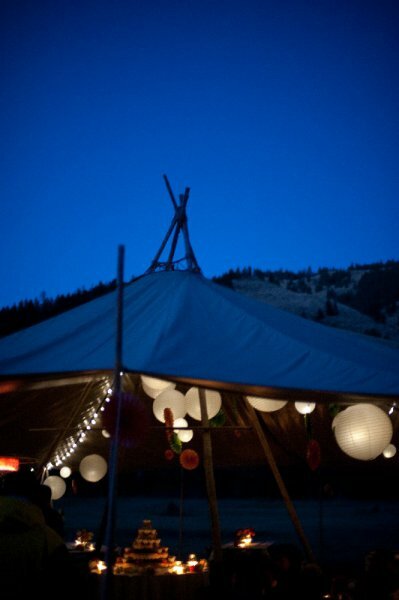 To use this PayPal form, enter the dates you will be staying for, then click the Add to Cart button. 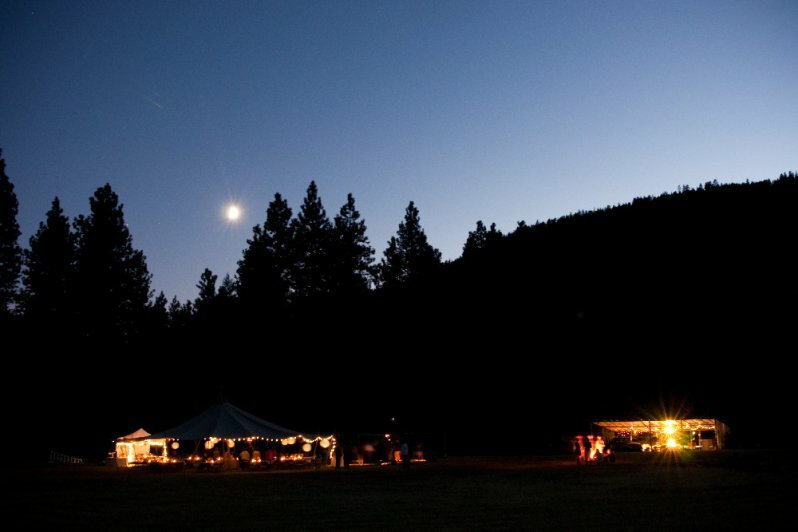 It will take you to a PayPal page where you can enter the total number of camping nights you want to pay for – the number of people times the number of nights. 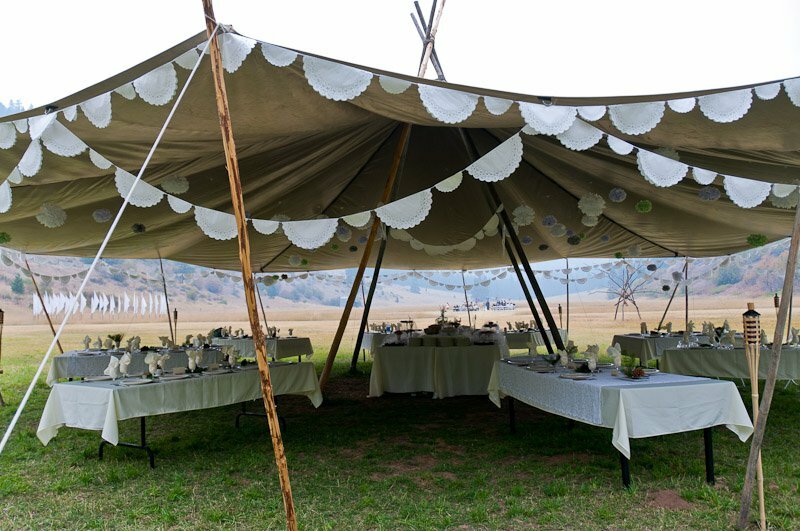 If you have children in your party too, click the ‘Continue Shopping’ button in the upper right corner of that page, it will take you back here where you can choose children in the dropdown menu, click ‘Add to Cart’ and it will take you back to your cart where you can adjust the number of children/nights. 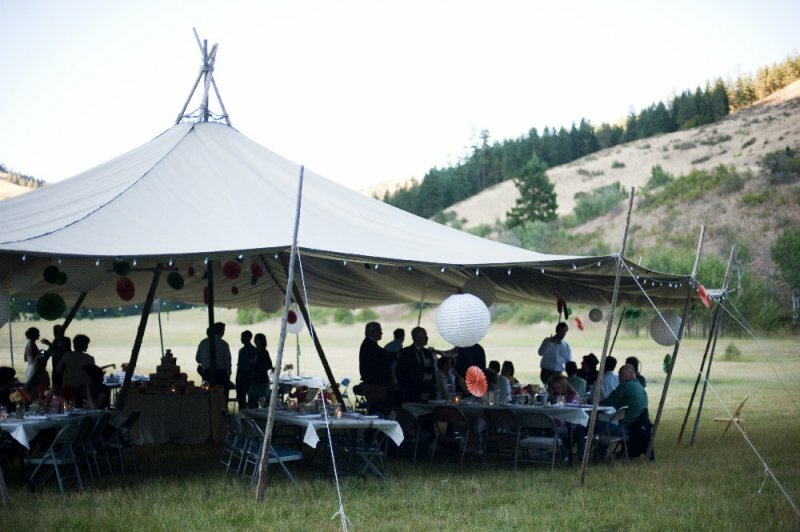 PayPal allows you to pay with a credit card or a PayPal account.